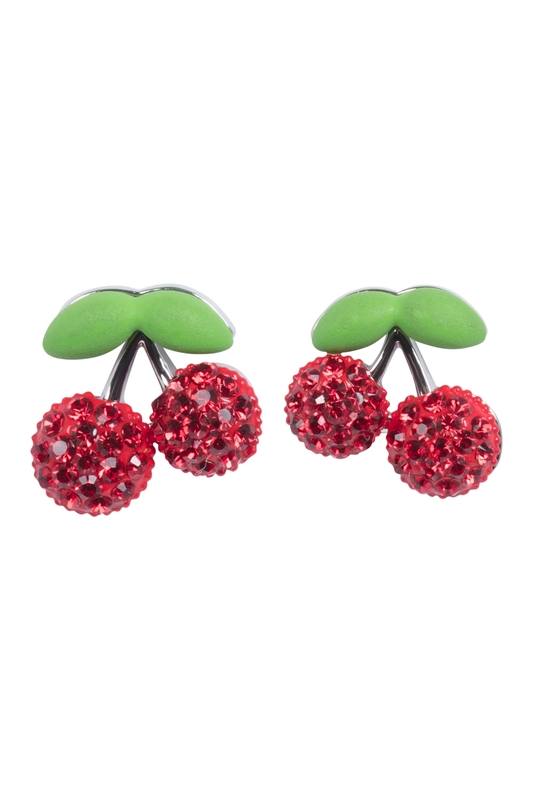 These cherrific earrings will be the cherry on top of your already fabulous collection. Let them be that much needed pop of colour to your wardrobe! 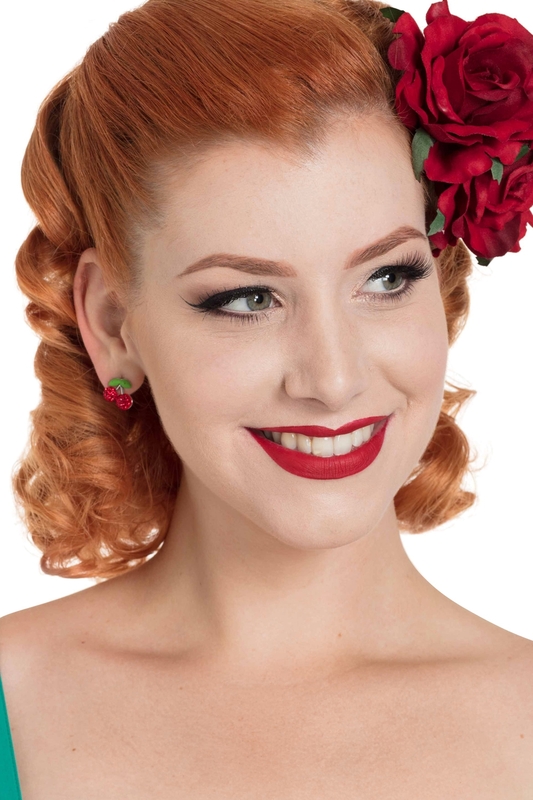 We promise that you’ll love them cherry much (not sorry).